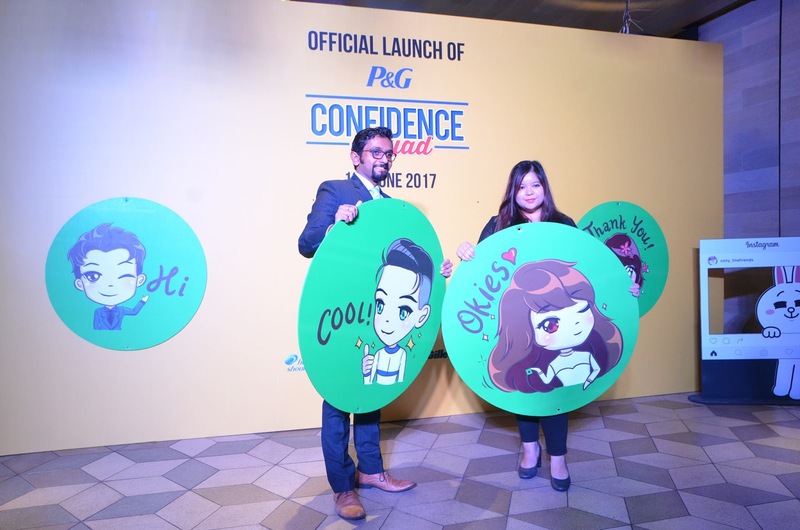 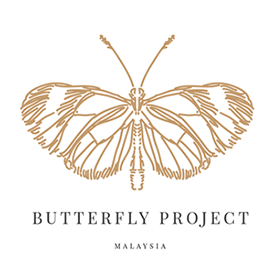 Congratulation to P&G Malaysia (P&G) as it takes another step in further personalizing their digital customer experience with the launch of their official LINE account, ‘Confidence Squad’. 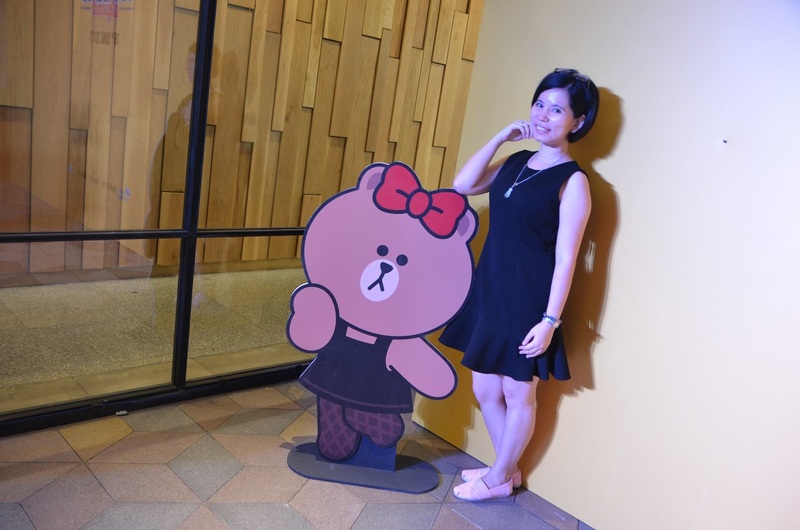 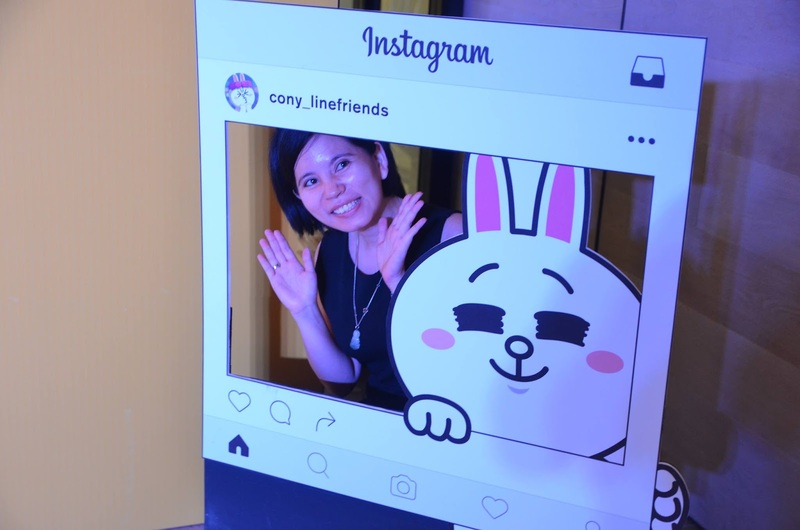 With the LINE account, P&G aims to boost their online presence and promote one-on-one engagement with consumers by sharing beauty, grooming and lifestyle tips as well as rewards and promotions that can be redeemed at Watsons Malaysia. 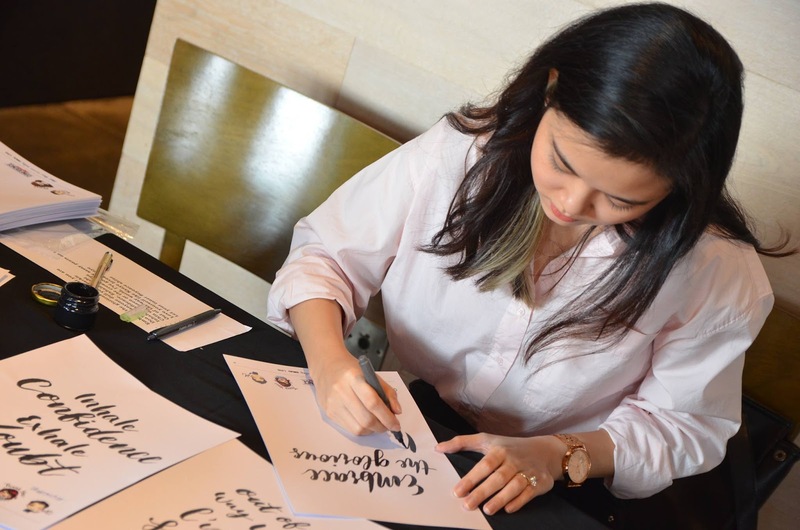 P&G created the ‘Confidence Squad’ which comprises characters with unique personas that are representative of its various key brands. 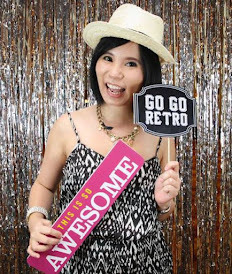 Phoebe (representing Pantene), Gaven (representing Gillette), Daisy (representing Downy) and Hansen (representing Head & Shoulders) will offer tips, tricks and exclusive rewards to help followers of the ‘Confidence Squad’ account look and feel their best thanks to P&G products. 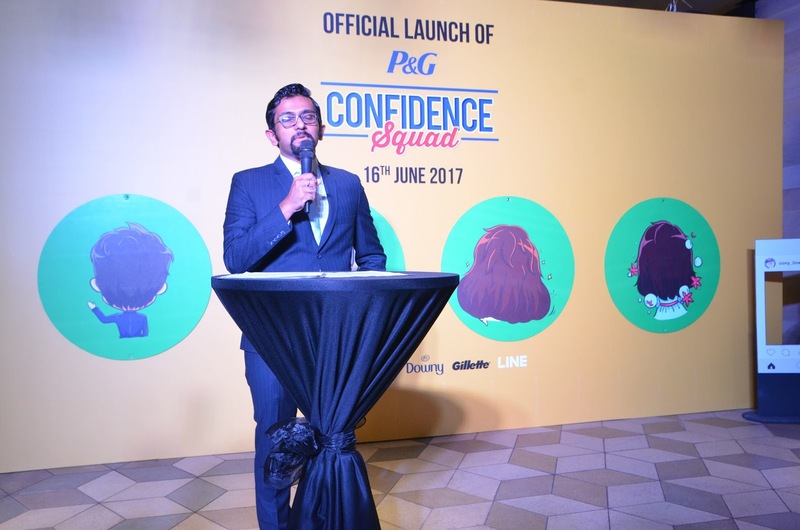 To celebrate the launch of the ‘Confidence Squad’ LINE account, P&G is also running a ‘Lucky Chance’ contest from 26 June 2017 to 30 June 2017. 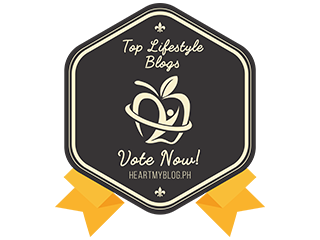 Don't miss the exciting contest. 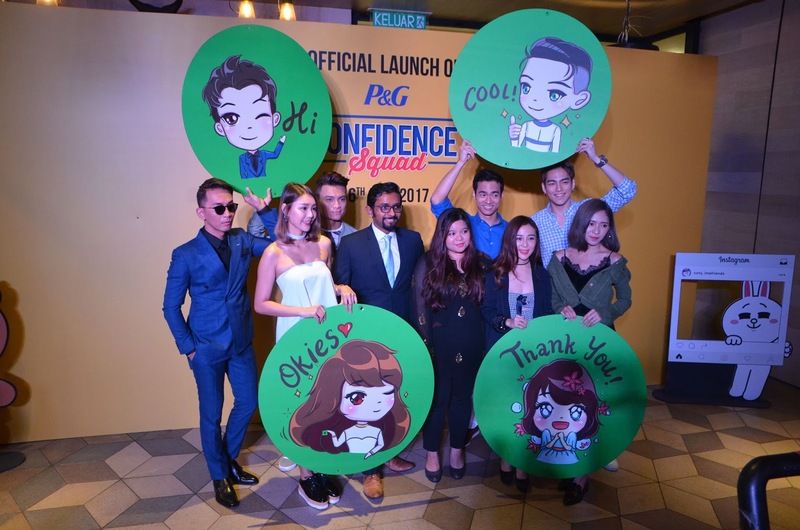 Followers of ‘Confidence Squad’ will be able to take part in a competition by answer one simple question and one lucky follower will be chosen at random every day to win an iPhone 7 and vouchers to purchase P&G products.You also can download special edition stickers of Phoebe, Gaven, Daisy and Hansen which are designed to show the characters in Line app. 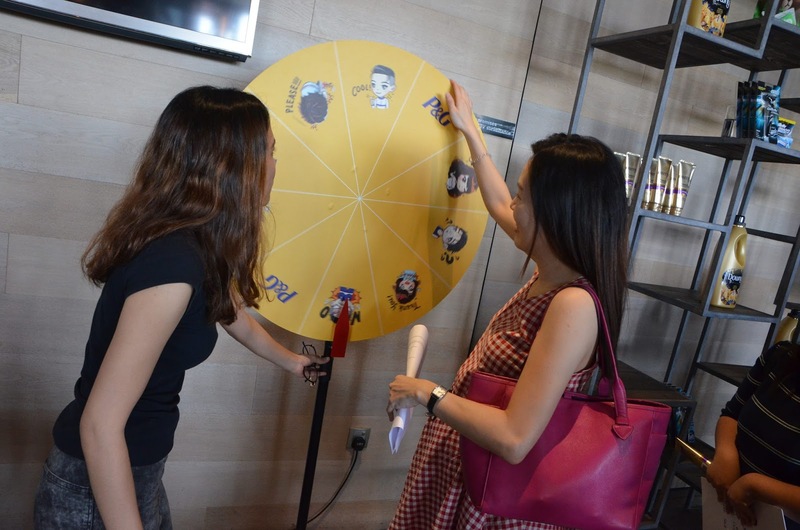 P&G aims to have 300,000 Confidence Squad followers by end of 2017. 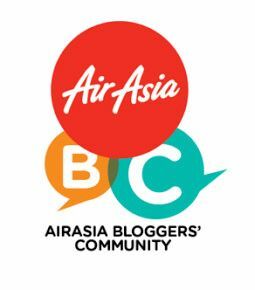 For further details of what P&G Malaysia has in store for consumers, please search and follow ‘Confidence Squad’ on LINE and be the first to receive instant updates and enjoy exclusive rewards.